There are a crazy amount of countries to visit in when backpacking Europe but here's why we think you should visit these Baltic States. We love traveling in Europe, mostly because we love Europe and because there is so much to see here. Seriously, you can explore so many countries, especially if you spend a semester volunteering in Europe. 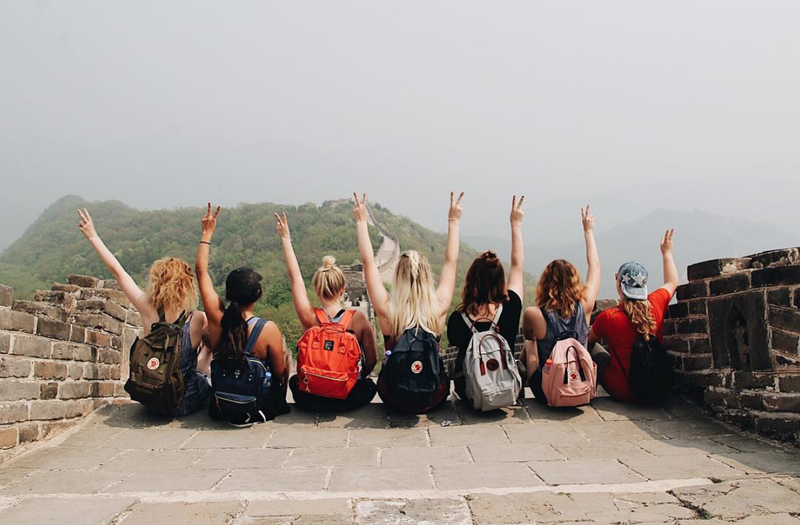 Take a gap year in Europe with International Language Programs to not only live in Europe, but get time to vacation. 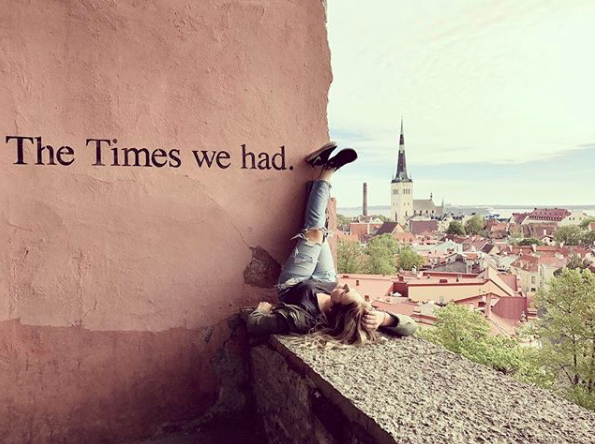 Now that you're set to spend a semester abroad in Europe, you'll have time to visit the Baltic States — they're in Eastern Europe (touching Russia) and include Estonia, Latvia and Lithuania. 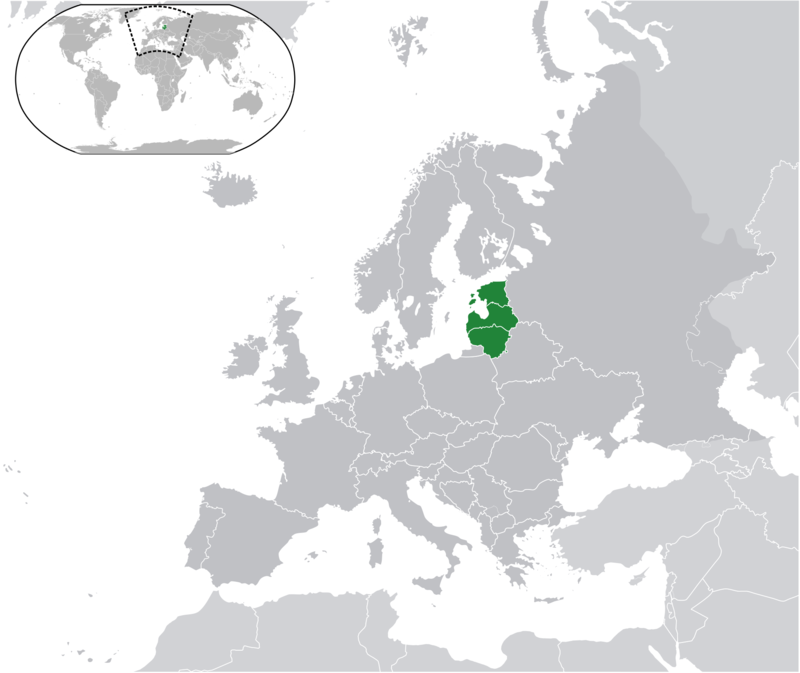 Oh, you can actually volunteer in Lithuania for a semester as an ILP volunteer - apply here). Though they are all fairly small countries, you could spend tons of time exploring them, and trust us, you'll fall in love with these beautiful places! Estonia will make you feel like you have taken a step back in time. With a beautiful language and rich culture you have to add this to your list. Tallinn, the capitol, is a must see! Full of great food, street booths, souvenir shops, museums and other attractions, there is so much to see and do! Here are some things you can't miss out on while there. Kompressor is a "Pancake Pub". They have huge pancakes (crepes) for great prices. Make sure to try a savory and a sweet! St. Olaf's Church. Climb up a bunch of steep stairs (it's worth it!) to get to the highest point in the city. There you get a 360° view of the city. It's gorgeous! Kalamaja district. The Kalamaja district is sort of a hipster scene of Tallinn. This area is full of museums, shops and restaurants giving you plenty to explore. Take the coolest Instagram picture. If you scroll the ILP Instagram, you've probably seen the classic "Time's We've Had" wall — here's how to get there. Ride your bike along the coast. Tallinn has a beautiful coastline and the city sits right on it. You can rent a bicycle for really cheap and explore the coast. Kalev Chocolate. You can find actual Kalev stores in Tallinn or stop by a convenience store and get some there. Grab a few bars...You'll need to try them all (and bring us back some)! Sculpt your own Marzipan (either keep it as a rad souvenir or create a beautiful and edible masterpiece). There are a lot of beautiful cities in Estonia, but we recommend Tallinn if you don't have a lot of time and are just stopping through. 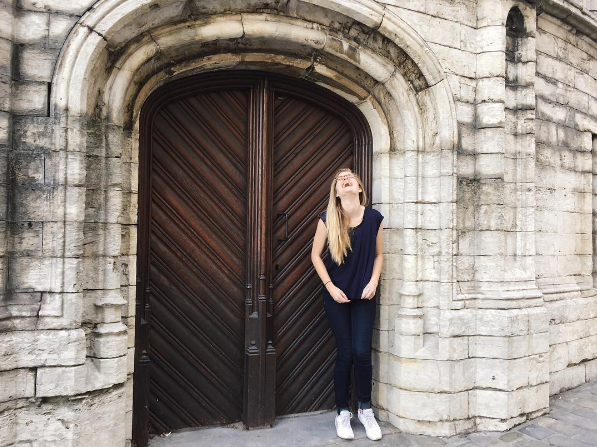 Riga, the capitol, is the largest city in the Baltic States and is home to 1/3 of the Latvian population — it's also a favorite weekend getaway for volunteers living in Lithuania. This means the city is always busy and you can always find something to do! The architecture is beautiful and the city has parks you can stroll through as you explore the city. Museums. If you are a museum lover Riga has you covered! The Latvian National Museum of Art and The Museum of the Occupation of Latvia are two that you need to visit. Churches. Riga is full of beautiful, old churches that are amazing to walk through. St. James' and St. Peter's are stunning. You'll see a lot of churches as you are walking around and should definitely stop and take a look at some of them. Currently we send volunteers to two cities in Lithuania, Vilnius and Kaunas. If you want more time to explore Lithuania think about spending your semester in one of those cities! They are both incredible. 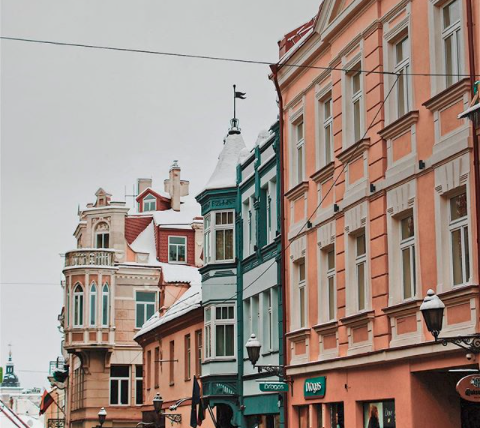 You'll find a lot of cobblestone roads in Vilnius which just adds to the magical feel of the city. Walking around Old Town is one of the best things to do in the city. There are cute shops and beautiful sculptures everywhere you turn. Gediminas Tower is a short little walk up a hill and you find yourself with a fantastic view of the city. This is the remaining part of a castle that was once in Vilnius. Inside you can find a little museum that goes in depth about Vilnius' history. Trakai castle. This is a little outside of Vilnius, so you'll find to arrange transporation to get to it. It's an incredible castle sitting on a lake (which you can sail around during warmer months). Kaunas' Old Town is really unique. You can find on really long street stretching through Old Town and it is lined with fun little shops. The Baltics are well known for their Amber (used to make jewelry) and you can find really great prices here for beautiful jewelry. Take out your camera before you dive into a beautifully huge Freak Shake at the best cafe around, Holy Donut. The Kaunas Castle is also something you will want to visit. It's gorgeous in all weather and really fun to explore. There are little sections of museums and it feels like you are walking through what seems to be hidden tunnels winding throughout the castle. Visit a WWII site that tourists often miss; this hidden gem is something you'll really only get to experience if you call this city home or live nearby. Get all the details here.